The lineup is finalized for thie years 26th annual Great Canadian VW Show! Unfortunately Mission Raceway wasn't open this weekend, but there are lots of other events going on. Looking forward to the amazing lineup of watercooled vehicles attending again once this year! 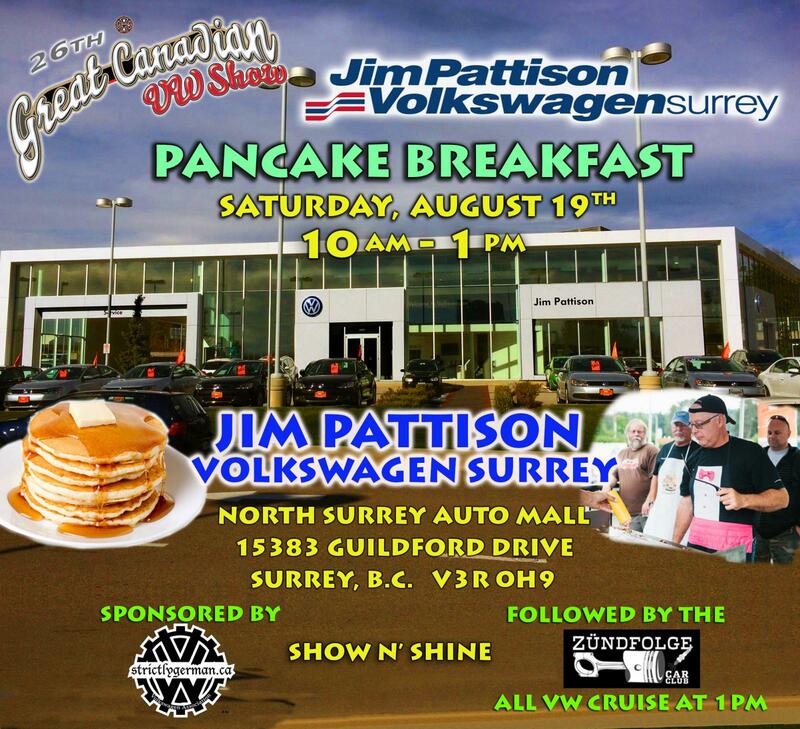 GCVWS.COM or on facebook "Great Canadian VW Show Weekend - The 26th GCVWS Aug,18,19,20. 2017"
In some ways I'm super happy to not have to drive out to Mission, but Mission is also one of my favourite things about GCVW!